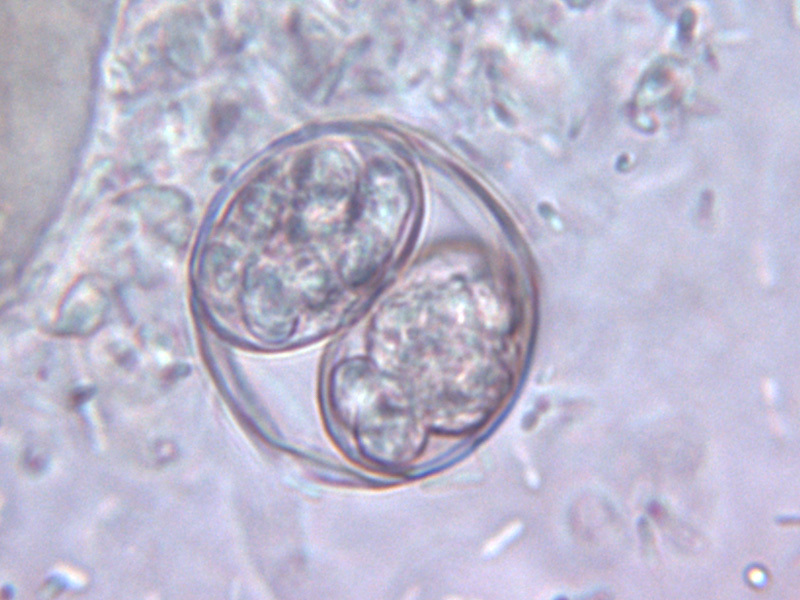 Toxoplasmosis is produced by an intracellular sporozoan parasite for which cats are the only definitive host. 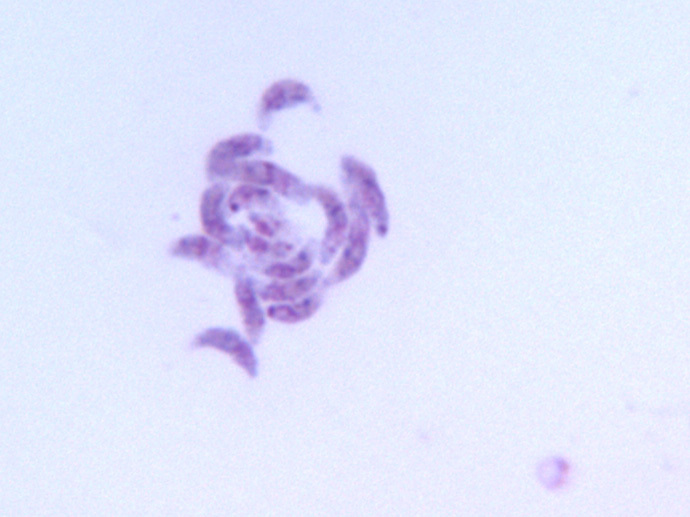 Toxoplasma gondii infects humans and many animals as intermediate hosts causing systemic disease with lymphadenopathy. It may be transplacentally transmitted to the foetus causing congenital toxoplasmosis.